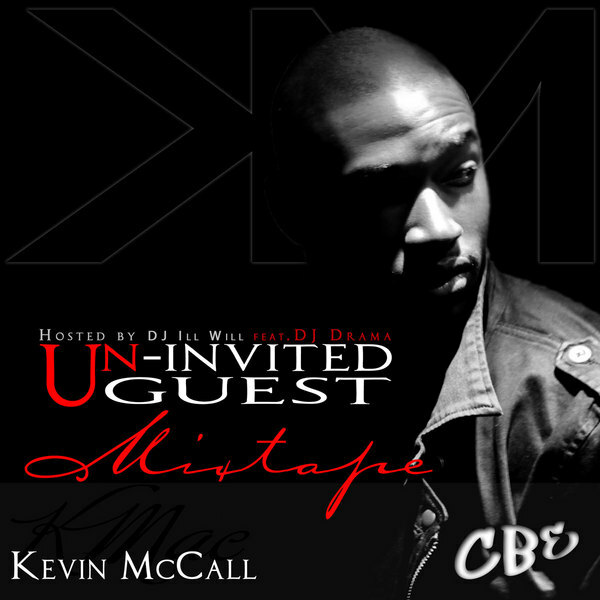 It's Just Mobolaji | Music & Entertainment: New Mixtape: Kevin McCall "Uninvited Guest"
New Mixtape: Kevin McCall "Uninvited Guest"
Yesssssss. the Kevin McCall, you know Chris Browns producer finally has his own music out. & I tell you, it's pretty good aswell.